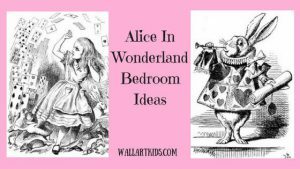 Alice In Wonderland Bedroom – IDEAS! Alice In Wonderland Bedroom - Follow The White Rabbit! I may be in my 30's, but an Alice In wonderland themed bedroom still appeals to me. Alice in wonderland is simply one of my all time favourite books and - as far as Disney goes - one of my favourite Disney films too. 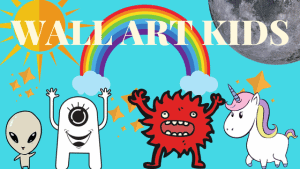 Now there is the addition of the new modern … [Read more...] about Alice In Wonderland Bedroom – IDEAS! Pokemon Bedroom Ideas – Pokemon Go Mania! 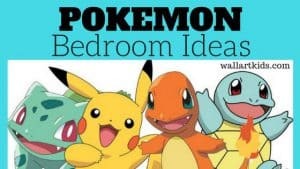 Lets talk Pokemon bedroom ideas! If you haven't heard of Pokemon Go... well, maybe you've been living in a cave for a while- because it's become a completely crazy phenomenon. The interesting aspect of Pokemon Go, is it's a game app that meshes together the real world and the world of pokemon. It can make the regular … [Read more...] about Pokemon Bedroom Ideas – Pokemon Go Mania! 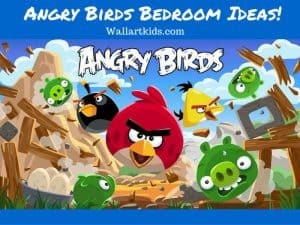 After the release of the long awaited Angry Birds film, it got me thinking about Angry Birds bedroom ideas.... If you haven't already, check out the clip for the angry birds movie... Angry Birds Movie Trailer! 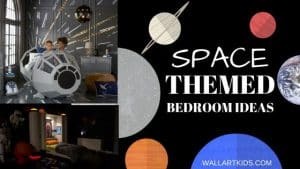 I have two very lively boys and both are BIG angry birds fans, so I can imagine an angry birds theme being … [Read more...] about Angry Birds Bedroom Ideas!